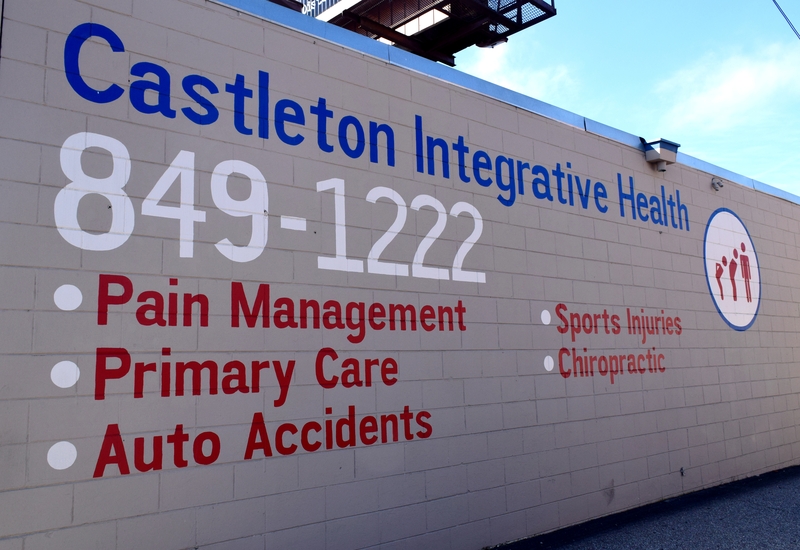 Our focus at Castleton Integrative Health is to actively help you, the patient, in taking responsibility for disease management, wellness, and total health for your entire family. Our chiropractor will assist and guide you as you take the time to care for the most important people in your life: you and your family. Our effort is to make living an active and healthy lifestyles as easy and affordable as possible—we can create a customized family chiropractic plan that is unique to you and your family.